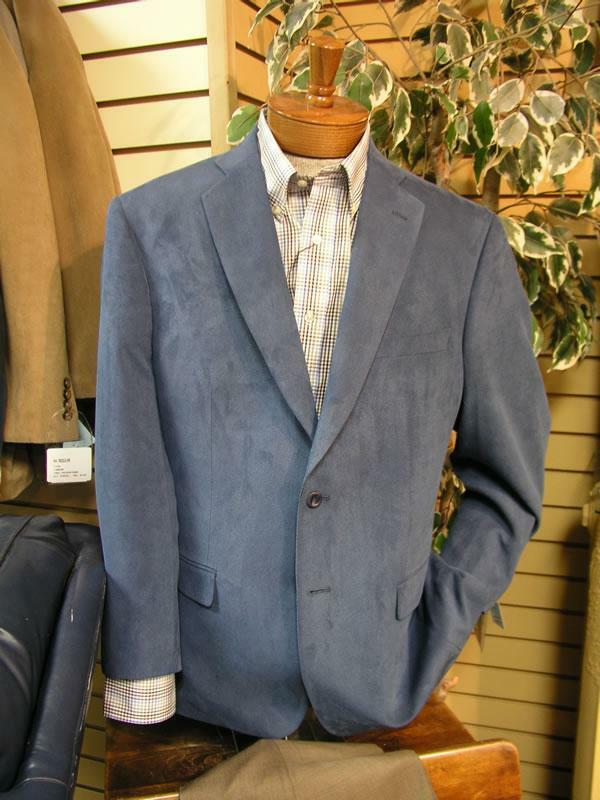 These Super Casual Coats are very popular in our store. It is an easy fit, wrinkle resistant, light in weight, and bought year round. Really, what guy wouldn’t want this hanging in their closet? 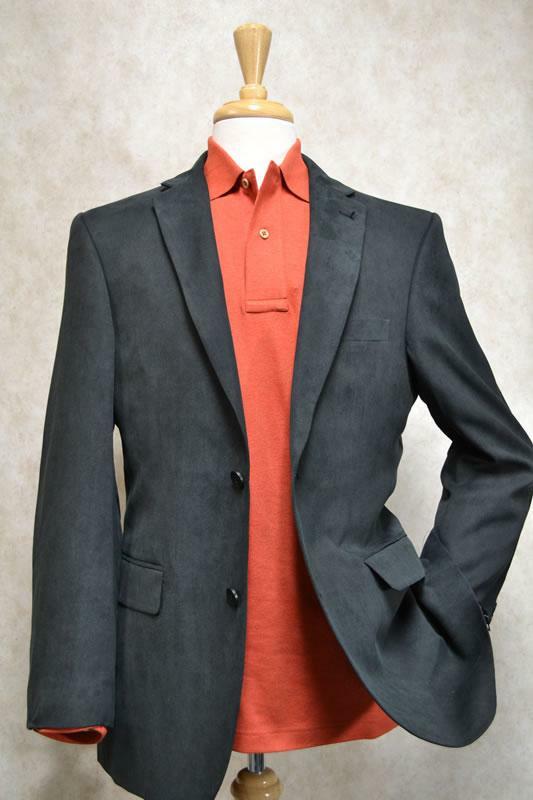 The Super Casual Coat pairs well with denim, khakis, casual pants, knit sweaters and even collared dress shirts. 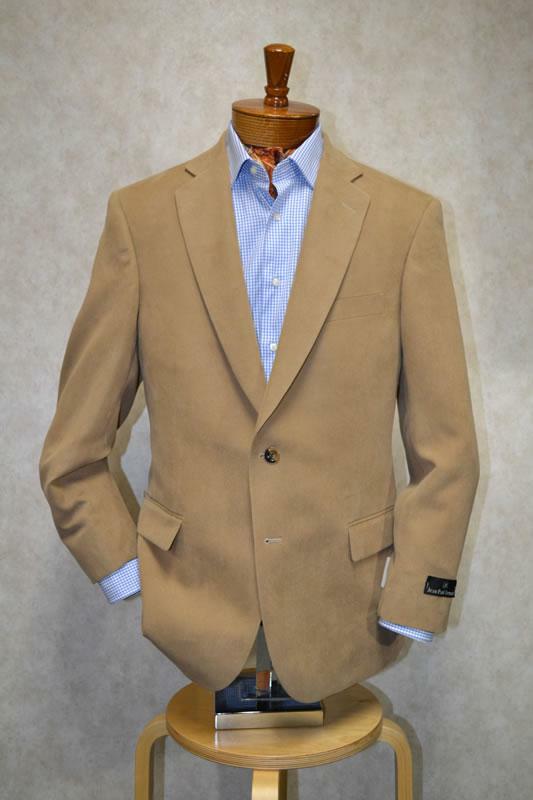 These coats are available in a multitude of colors ranging from camel to black and including sage, marine blue and brown. We know you’ll be back for more!